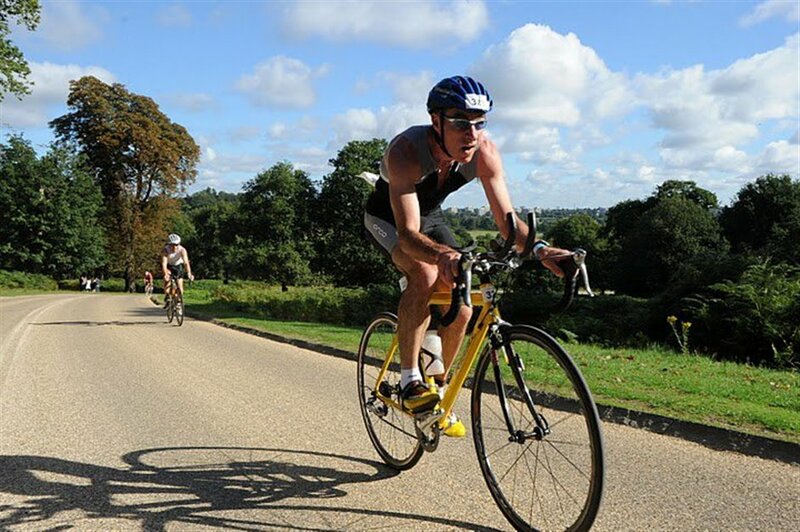 The London Duathlon returns to Richmond Park this September as athletes prime themselves to run, bike and run a little bit more on closed roads in south west London's area of outstanding natural beauty. This double-discipline endurance test is ideal for sporty types who fancy doing a triathlon but are put off by the cold water of the Thames. There are four main categories: Half Duathlon, the 5km run. 22km cycle and 5km run distances make this a popular challenge for beginner and novice athletes. Duathlon (10km - 44km - 5km), Duathlon Relay (10km - 44km - 5km) that sees two or three friends split the disciplines, and the not to be taken lightly Ultra Duathlon, a 20km run, 77km cycle and 10km run over undulating terrain. While a high percentage of the entrants are competing for the very first time, top athletes will also be able to take part in separate elite and junior elite sprint races. What are the best dining options near London Duathlon London? London Duathlon gyms, sporting activities, health & beauty and fitness. The best pubs near London London Duathlon. London Duathlon clubs, bars, cabaret nights, casinos and interesting nightlife. Where to have your meeting, conference, exhibition, private dining or training course near London Duathlon. From cheap budget places to stay to luxury 5 star suites see our discounts for Richmond Park hotels, including Richmond Hill Hotel from 86% off.